The Chipper Clipper: New Ball Park Franks Coupon! New Ball Park Franks Coupon! 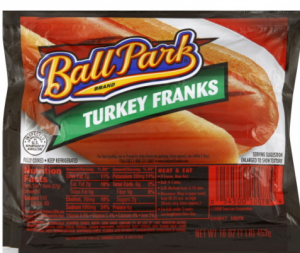 $0.75/1 Ball Park Franks Printable Coupon. The coupon is good for Lite, Turkey, Fat Free or the Lower Fat Franks. Amazon: Cosmopolitan Magazine Just $5 for a Year! **HOT** Twilight Eclipse for $2.00 at Target! FREE sample from Cool Diaps! UPDATE: More Food Freebies @ Rite Aid! New Disney Movie Codes worth up to 130 points!